Is TunesGo Free? What Is the Best Alternative? iPhones mostly use the iTunes app for music transfer, music library, and media management. iTunes has plenty of limitations and restrictions. Wondershare TunesGo is an alternative for iTunes. 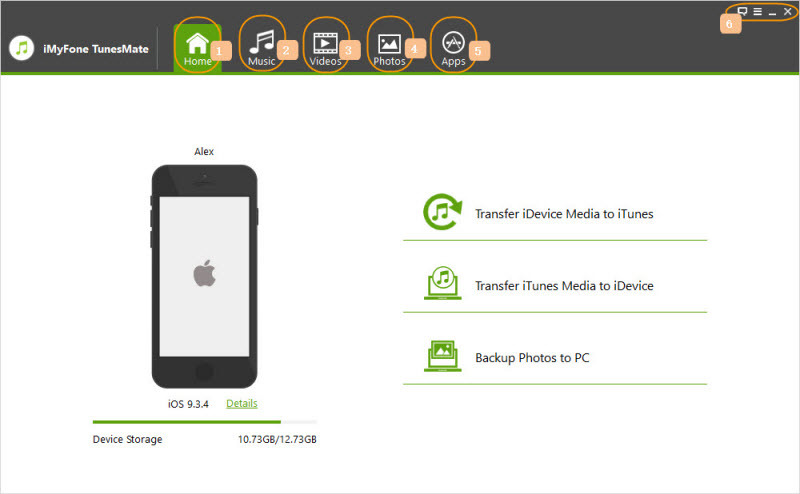 This tool lets you manage your media files on iDevices. What a majority of people are trying to find out is whether TunesGo is free or not. Part 1. Is TunesGo Free? TunesGo is free to try but with limitations. This means that there is a free trial version of TunesGo but you cannot use all its features. For you to use this tool with all its features you must buy a valid license for the software. The free trial version does not have a valid license meaning that it will not work properly. TunesGo is a software program designed to offer flexibility when it comes to managing media files of your iOS device and the iTunes library. As we all know, iTunes has limitations when it comes to transferring files from your iOS device to iTunes library and from iTunes to your iDevice. The makers of this software program claim that TunesGo can actually let you do things that iTunes cannot let you do. For example, it lets you copy files between several iDevices and even let you convert imported media files to iOS compatible files. TunesGo lets you transfer media files from and to your iDevice via iTunes without worrying about the various iTunes restrictions. You can actually use TunesGo to make custom ringtones for your iPhone, iPad or iPod Touch. Convert media files to iOS or Android-compatible formats before transferring them. It is more costly than other alternative software. Smart playlists cannot be edited and it does not allow the import of certain playlist formats. If you are concerned about the price of TunesGo and the features it offers, then you should consider using iMyFone TunesMate, the best alternative to TunesGo. TunesMate is the best iOS media transfer and management software on the market today. On top of the few features or benefits offered by TunesGo, TunesMate offers a wide variety of options and it is very convenient and easy to use. It comes with a user-friendly interface that anyone can use without any training or tech knowledge. iMyFone TunesMate is not just an alternative for TunesGo but it can also be used as a backup. TunesMate is available in a free trial version that you must download and install on your computer to use it. However, you need to buy a valid license for your package to be able to enjoy all its great features. It costs less than TunesGo expecially for Family License. TunesMate is only $49.95 and TuensGo is $134.95 which you can use on 2-5 PCs. 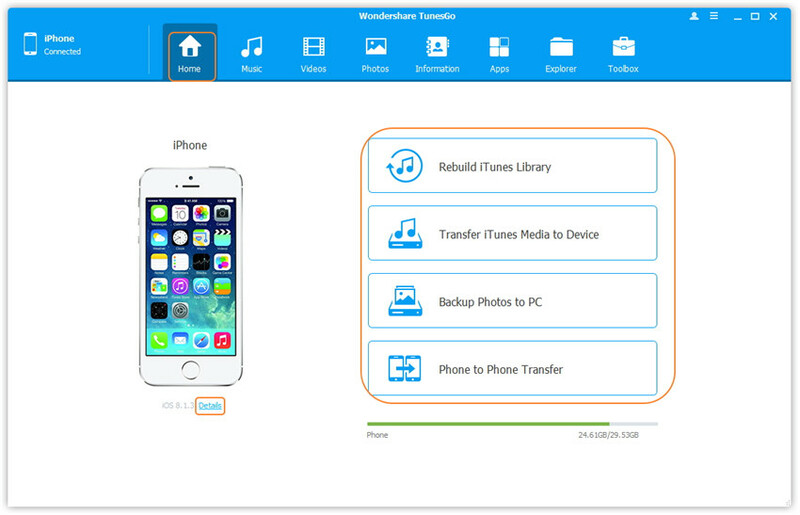 1-Click back up your iPhone data and restore back up on your iPhone any time you want. A hot-tip 20% discount code available for you once you purchase a license for your TunesMate package.